My Computer is so slow ! Where can I backup my data securely ? Remote support , can that work for me? We can help , call us now ! 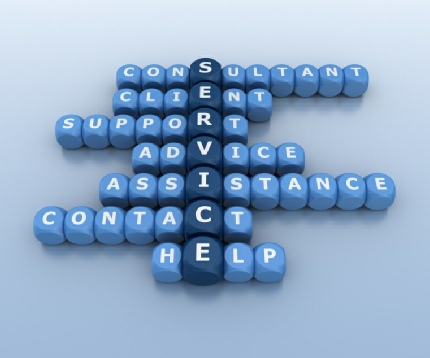 We are a small company offering IT Support and Solutions to both SOHO and Small Businesses. Our Business has grown successfully by offering great reliable Service at reasonable cost. Our Clients tend to run along the A1 / A10 corridor into North West London. We have clients in the heart of the City, the West End out to Potters Bar, Welwyn Garden City Hoddesdon, Hertford, and St Albans. We also successfully remote support clients in Norfolk, Suffolk, Southampton, Israel and France!